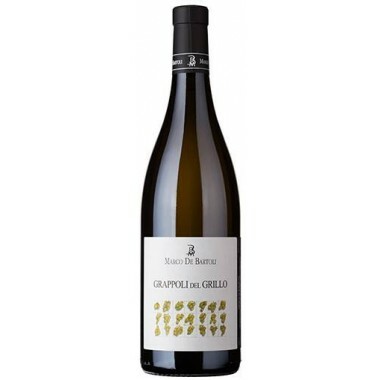 The Sauvignon Blanc vines for the Kaid Sauvignon white wine grow in Alessandro Di Camporeale‘s vineyards near Alcamo in western Sicily at an altitude of 450 m.
The grapes were harvested by hand and sorted before being destalked and cooled. 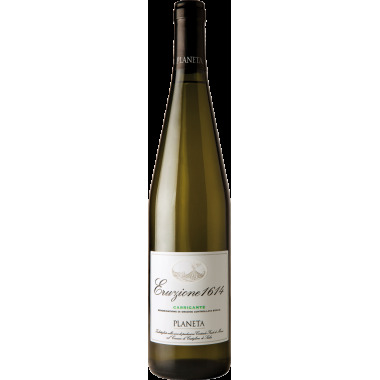 The grapes were fermented in stainless steel tanks for 15 days. 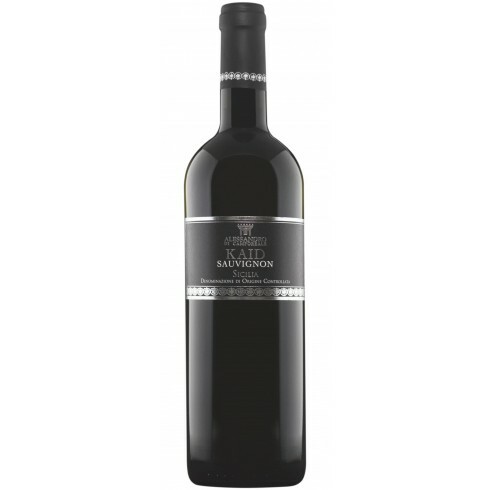 The wine was matured for 6 months on the lees in steel tanks followed by refining in the bottles for 2 months. 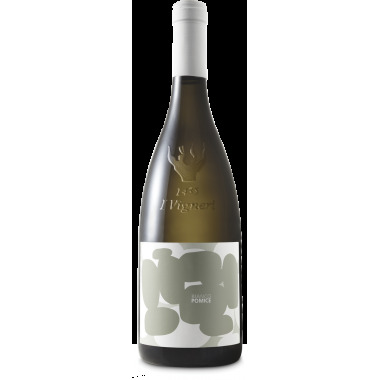 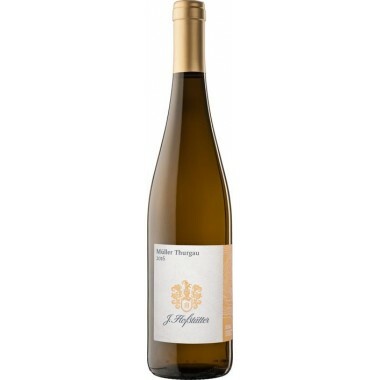 Bouquet: Typical Sauvignon blanc aromas such as lime, passion fruit, grapefruit, wet nettle, lavender and elder flowers. 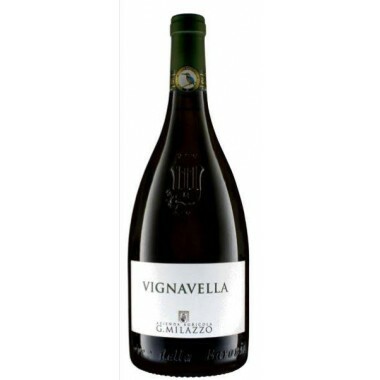 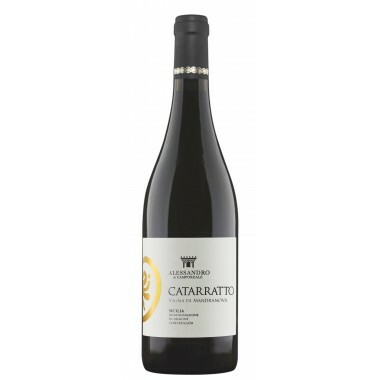 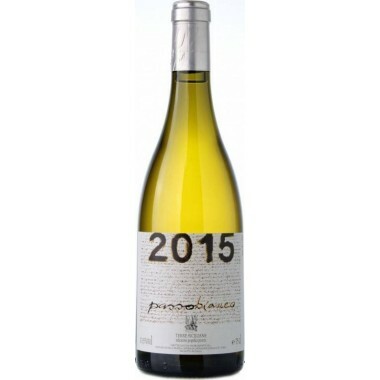 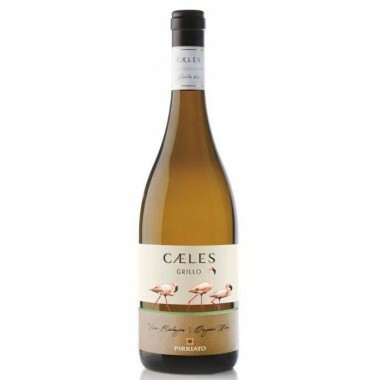 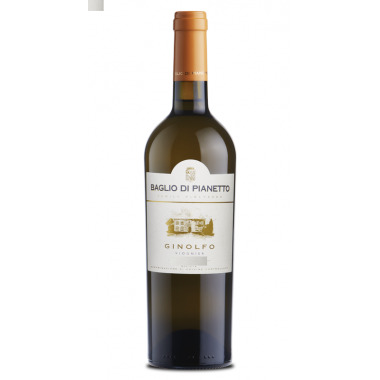 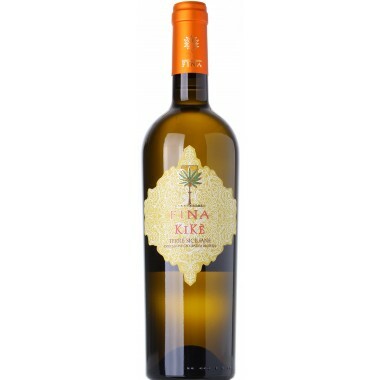 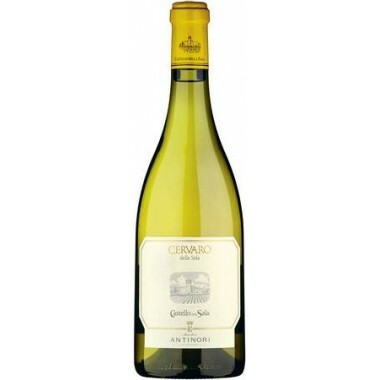 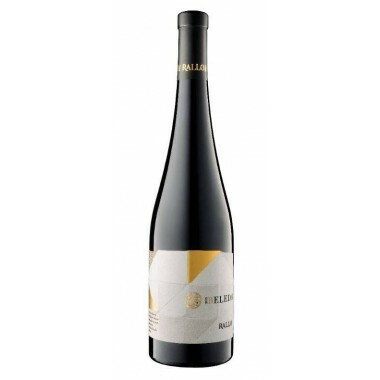 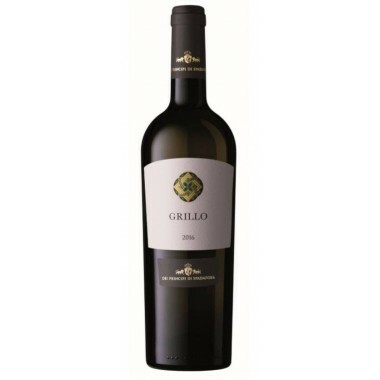 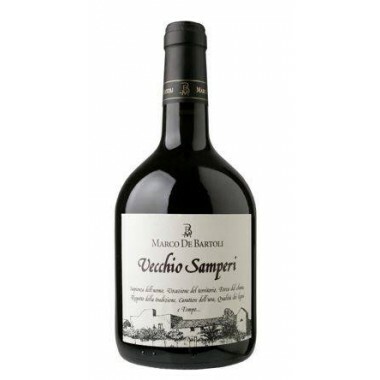 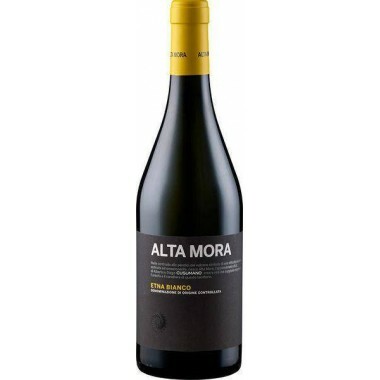 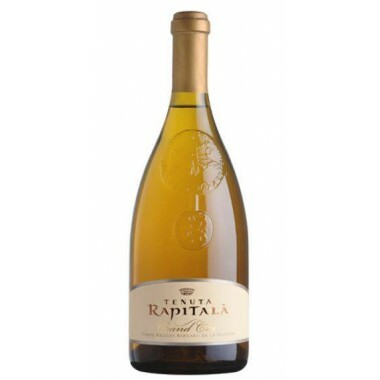 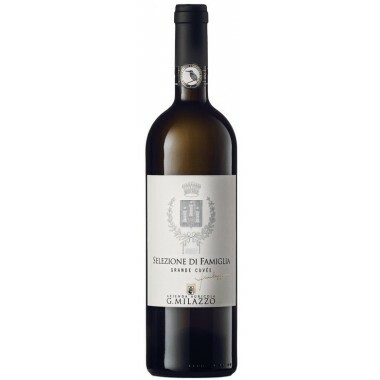 Taste: Dynamism and liveliness are the main characteristics of this wine.